Stuff is what Stuff is; Stuff. Borderlands was a freaking awesome game. So awesome that Gearbox has said they are totally doing a sequel! 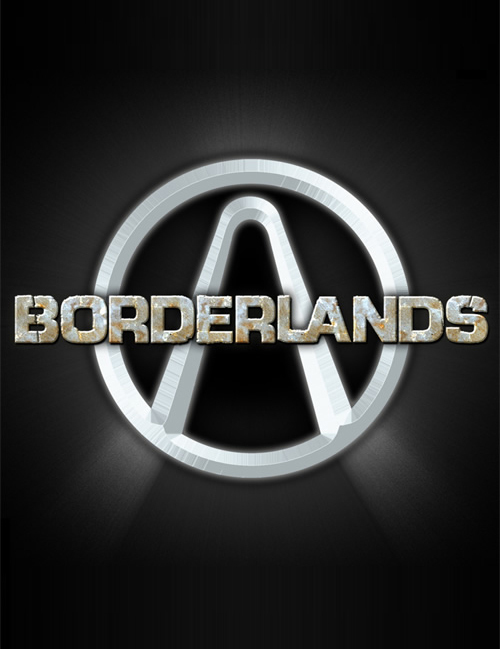 Destructoid posted yesterday that the Borderlands sequel may be titled Borderworlds. This confuses me. The planet in BL was called Pandora. It was used as a prison planet cause it was the harshest planet to live on, and it had mining opportunities, plus a mythical vault that was said to be full of goodies! So will there be an introduction of new planets to the Borderlands universe? Will we be traveling between them, or will they just stick us on one the whole time? Only time will tell…or maybe Gearbox.. This entry was posted on December 4, 2009 at 8:43 PM and is filed under Computers, Games. You can follow any responses to this entry through the RSS 2.0 feed. You can leave a response, or trackback from your own site.